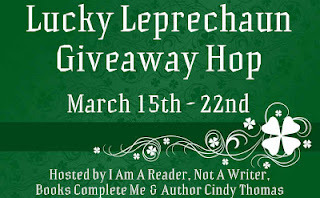 Foresight Chronicles: The Blog: Coming in March: Two more cool blog hops! 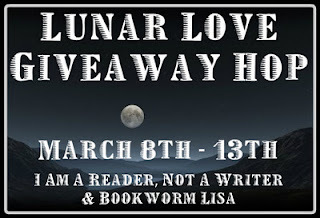 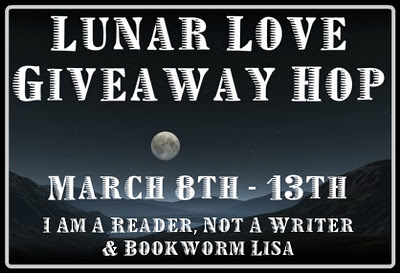 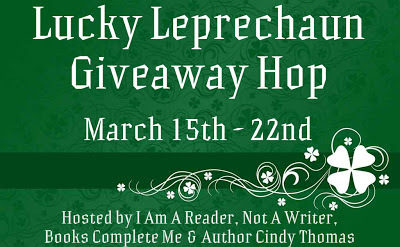 In the month of March I'll be participating in he Lunar Love Giveaway Hop and the Lucky Leprechaun Giveaway Hop! 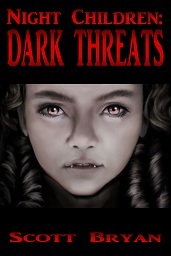 Both hops will give me the opportunity to giveaway Night Children: Dark Threats.